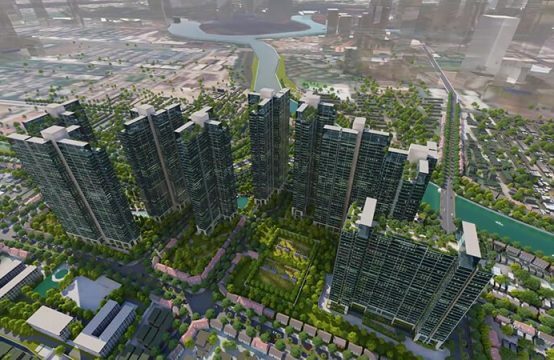 It is likely that in September this year, the project of Thu Thiem Xi (Thu Thiem Urban Area 3, Thu Thiem Urban Area, District 2) will be introduced to the market by GS E & C investors. 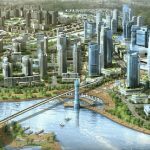 Project Owner: Saigon GS Development Limited Company – a member of GS E & C Group from Korea. Type of investment: Apartments, townhouses, shophouse. Scale of project: 3 apartment towers with commercial center. Project Location: Functional Area 3 – Thu Thiem Urban Area, District 2. The main road includes: Roundabout Road, North South R14, D1 Road, N7 ​​Road. Location of the project Xi Thu Thiem (Thu Thiem) belongs to functional area No 3 of Thu Thiem urban area, next to the project is The Metropole. Up to May 2018: The project of Thu Thiem Xi is still in the process of completing the necessary procedures to introduce to the market this year. 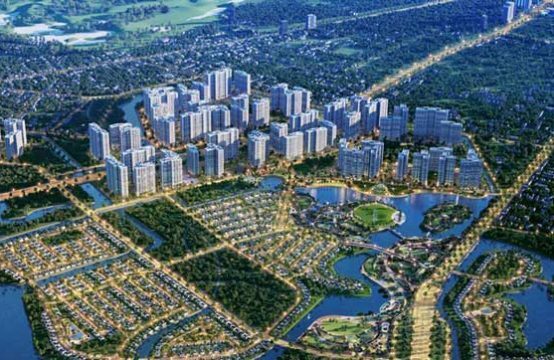 Previously, the project of Thu Thiem Xi was officially approved by the management of Thu Thiem Area 1/500. What is the sales and estimated selling price of Xi Thu Thiem? Currently, the investor of the Xi Thu Thiem project is planning to sell. The information on selling price, payment schedule, sales policy is still not updated, expected to be announced in the coming time. 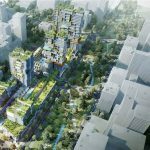 Experts estimate that the estimated selling price of the Xi Thu Thiem apartment will be about $ 3,500 – $ 4,000 / sqm (VND80 – 90 million / sqm), while the payment schedule will follow the construction progress of project. 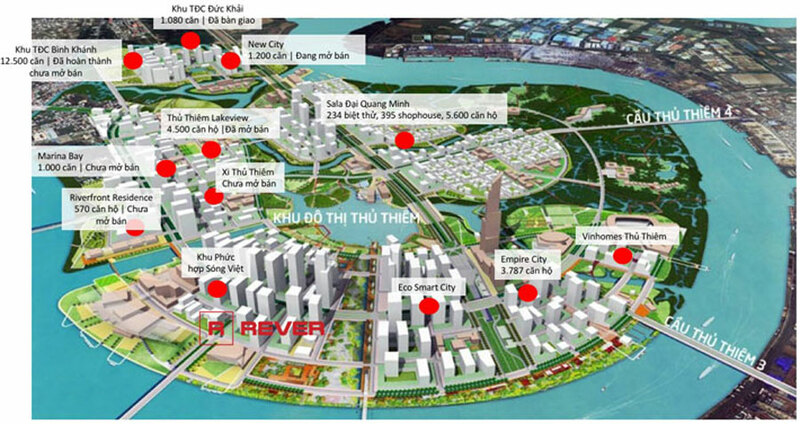 What is the location of Xi Thu Thiem project? North: Bordered Boulevard (R1), 55m wide. 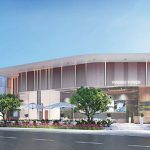 The investor of Xi Thu Thiem Project is Saigon GS Development Co., Ltd., a member of GS E & C Group, one of the largest construction corporations in Korea. 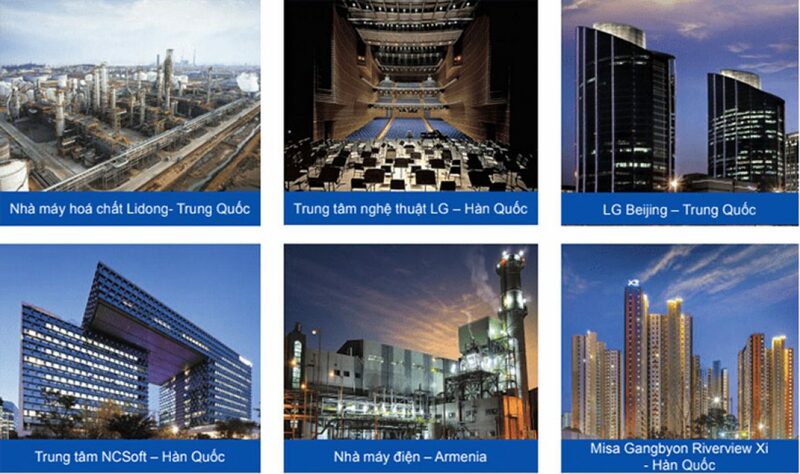 According to Realestatevietnam, GS E & C was established in 1969. Up until now, the company has set a record for eight consecutive years as the best company established by DJSI Asia Pacific and ranked 28th across the company. 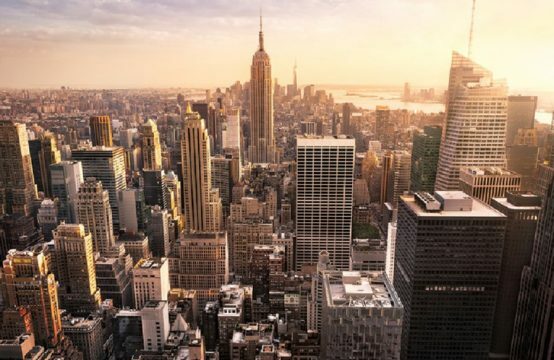 the world’s highest building by the ENR magazine of the United States recognized. Business areas that GS E & C is implementing: Construction, civil engineering, technology, environment, oil and gas and other fields. Outstanding projects of GS E & C Group. 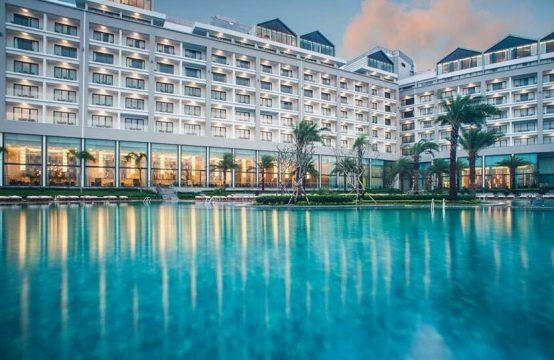 About the company “son” GS Saigon: Currently operating in the field of construction with a series of housing projects such as Smart home project – Xi Riverview Palace – Thao Dien, GS Metrocity Nha Be Xi Grand Court District 10. 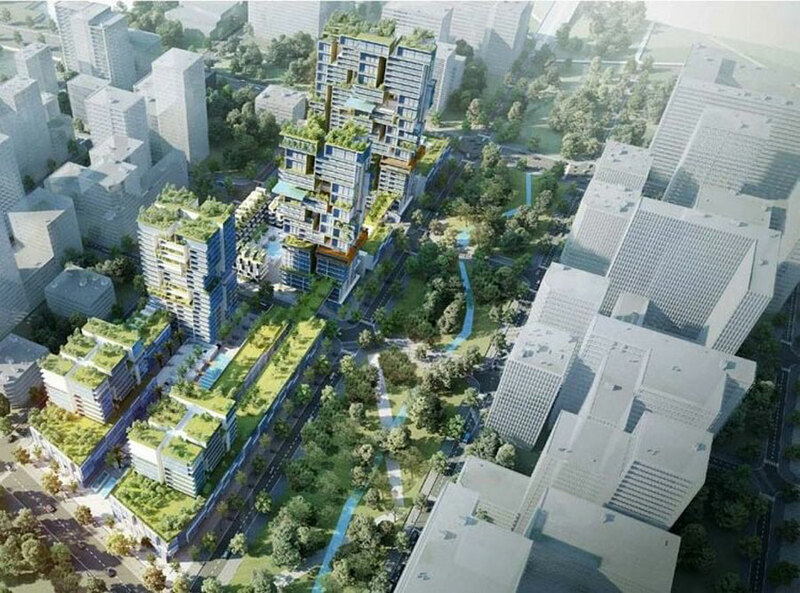 In terms of infrastructure, Saigon GS is implementing projects such as Metro Line 1 (Ben Thanh – Suoi Tien), connecting Tan Son Nhat – Binh Loi – Binh Loi expressway, HP-HN highway and other projects. The head office of GS Saigon: 10 Luong Dinh Cua, An Khanh Ward, District 2, Ho Chi Minh City. 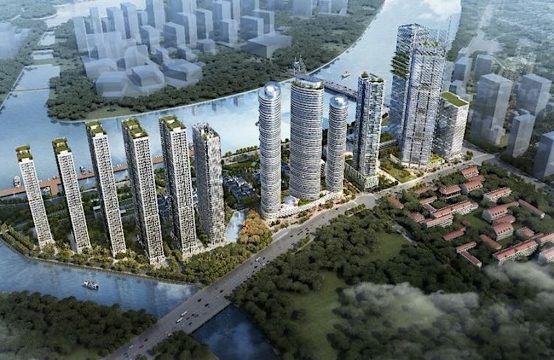 You are reading the article The latest information of Xi Thu Thiem project, expected to be launched in September 2018 in the Real Estate category at https://realestatevietnam.com.vn/. Any information sharing, feedback please contact through Hotline 0909890897 (24/7) or email to info@realestatevietnam.com.vn.